Our teeth are indispensable for cutting up and chewing our food. They are, however, not indestructible and need constant care and regular maintenance. What we eat and drink has a strong influence on the health of our teeth, and sweets and sugary drinks strongly contribute to tooth decay. Nutrition Australia makes the point that solid food takes a longer time to be cleared from the mouth than liquid and therefore has more time to form plaque. The texture of the food – solid, sticky foods that are slow to dissolve are more likely to cause erosion and tooth decay. 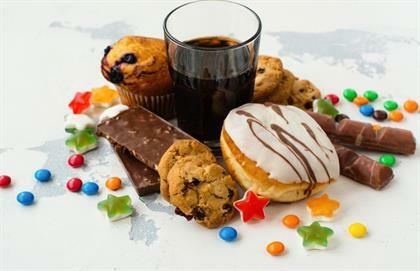 Sugary and acid foods and drinks can speed up tooth decay. The nutritional value of the food you eat. Certain medical conditions such as acid reflux, which can increase your risk of cavities. There are certain things you can do to improve your lifestyle that will benefit your oral health. These diet habits need to be followed in conjunction with a good oral care routine consisting of brushing, flossing, rinsing with mouthwash and going for regular check-ups at the dentist. Sweets have been linked to cavities for a long time, according to the American Dental Association (ADA). It is therefore important to enjoy these treats sparingly – not only sweets, biscuits and cakes, but also sugary drinks such as fizzy drinks and energy drinks. 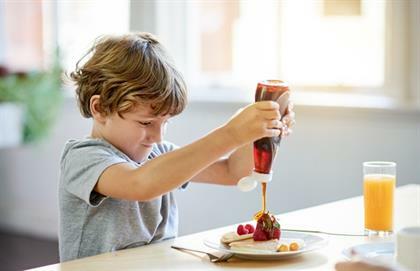 Remember that processed, packaged foods and condiments such as store-bought salad dressings, cereals or tomato sauce have a surprisingly high sugar content, so check the labels. Whenever you do indulge, make sure you brush and floss afterwards. The stickier the consistency of the food, the longer it takes to be broken down by saliva and the more likely it will stick to your teeth, creating plaque. Foods such as honey, molasses, dried fruit or raisins can remain on the surface of your teeth and increase your risk for cavities. Acidic food also rapidly escalates the process of tooth decay. Acidic beverages and foods include alcoholic drinks, coffee, potato chips, but can also include foods that are beneficial in a diet, such as tomatoes or citrus fruits. When eaten with a meal instead of on their own, these fruits and vegetables are less likely to harm your teeth. 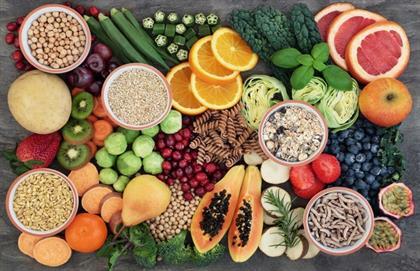 A healthy diet is vital for the overall wellbeing of the body, including your oral health. Include plenty of fruits and vegetables, legumes such as beans, wholegrains and lean protein such as fish or chicken in your diet. This will provide a wide spectrum of nutrients for optimum oral health. 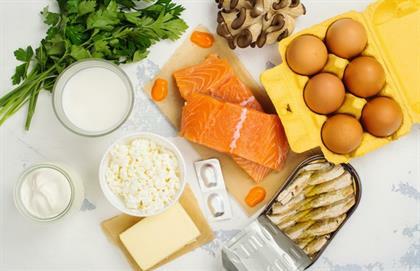 A healthy level of calcium in your diet, achievable through dairy, eggs or leafy green vegetables, is also crucial for healthy teeth, as calcium helps strengthen your bones and teeth. According to the Premier Dental Alliance of Chantilly, the lack of calcium can cause osteoporosis, which isn’t only harmful to bones, but can also cause problems with your teeth and jawbone. The jawbone serves as an anchor for teeth and if it’s damaged, tooth loss is more likely. Those who have osteoporosis are three times more likely to lose teeth than those who don't. Any foods and drinks with a rich colour such as coffee, tea, red wine, berries, balsamic vinegar and rich sauces can stain your teeth when consumed in large quantities. Brush your teeth, drink water or rinse your mouth as soon as you have finished eating these, as it will remove the pigments sticking to your teeth. Am I taking good care of my teeth? Do you keep your kids' teeth healthy?